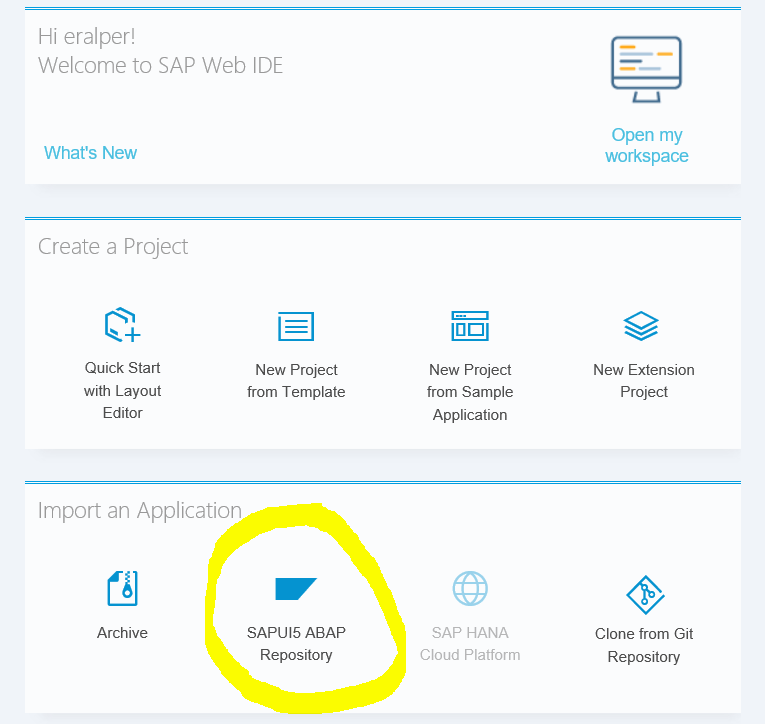 If you have installed SAP WebIDE on your local machine and trying to connect to a local SAP system for SAP UI5 or SAP Fiori development, this tutorial can help you for SAP Web IDE configuration. To summarize, at first the ABAP developer should configure destinations for the SAP WebIDE. As the second step the proxy configuration should be modified to reach the target SAP systems onPremise. Create seperate text files for each target SAP system under following folder based on SAP WebIDE installation path. Create an empty text file named K0D without ".txt" (file extension) under destinations folder. Here is the contents of the sample destination file. After adding new destination files, you can first try to refresh WebIDE screen on the browser. If the new destination is not listed, you can close Web IDE and close orion.exe and restart. In addition to destinations, to connect to SAP systems a proxy configuration might be required. 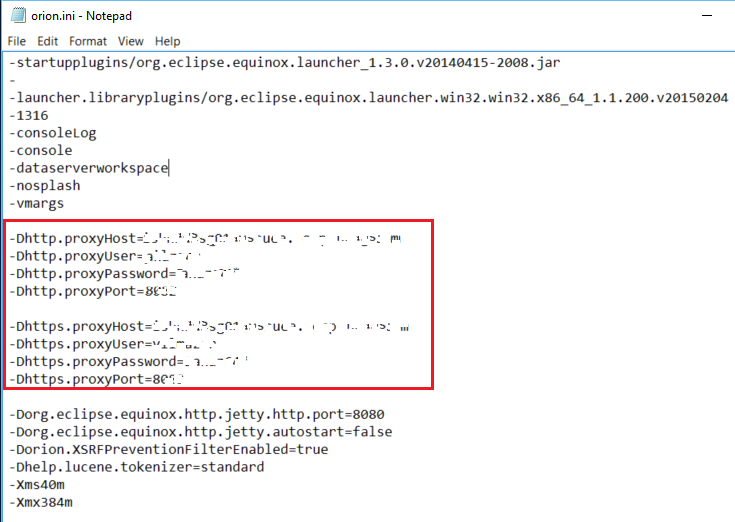 Add following http.proxy and https.proxy configuration lines into the initialization settings file. Launch SAP Web IDE using start page URL http://localhost:8080/webide/index.html probably as in my system. On Welcome screen, click on SAPUI5 ABAP Repository tile. You will be able to see SAP system destinations in System list as follows.